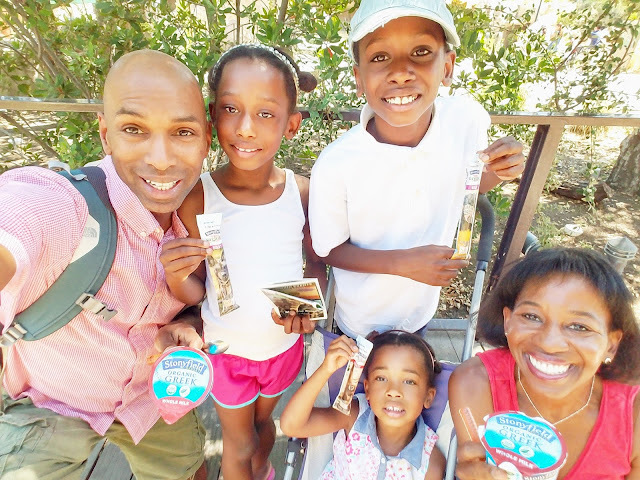 Natrunsfar: Family Day At The Los Angeles Zoo! Family Day At The Los Angeles Zoo! This post was sponsored by Stonyfield yogurt and the AZA. All opinions are my own. Our family absolutely loves being outside and we adore animals, so going to the zoo is always a special treat. Every time we visit the Los Angeles Zoo, we have a unique and fun experience learning about many different species of animals. It is a beautiful place, tucked away nearly twenty miles from the ocean in a quiet part of Los Angeles county. 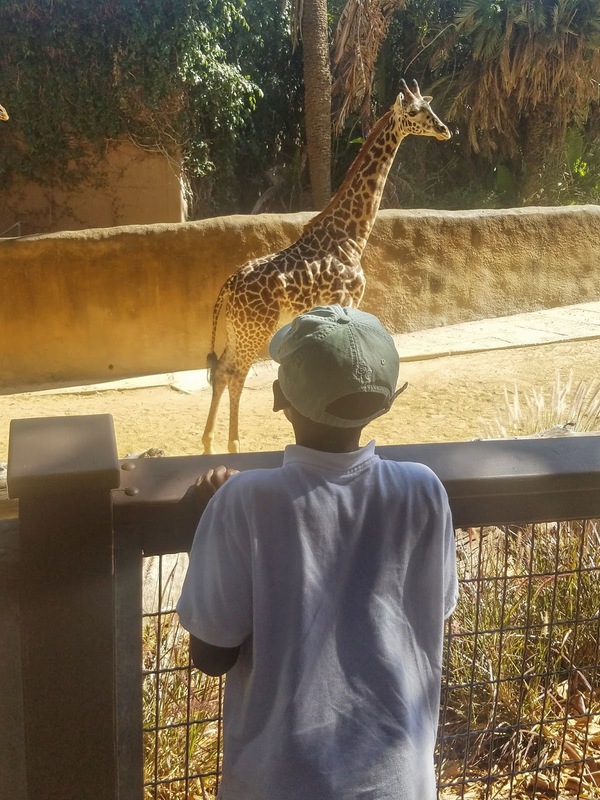 This zoo is definitely a must for anyone who visits LA, especially if you have kids! 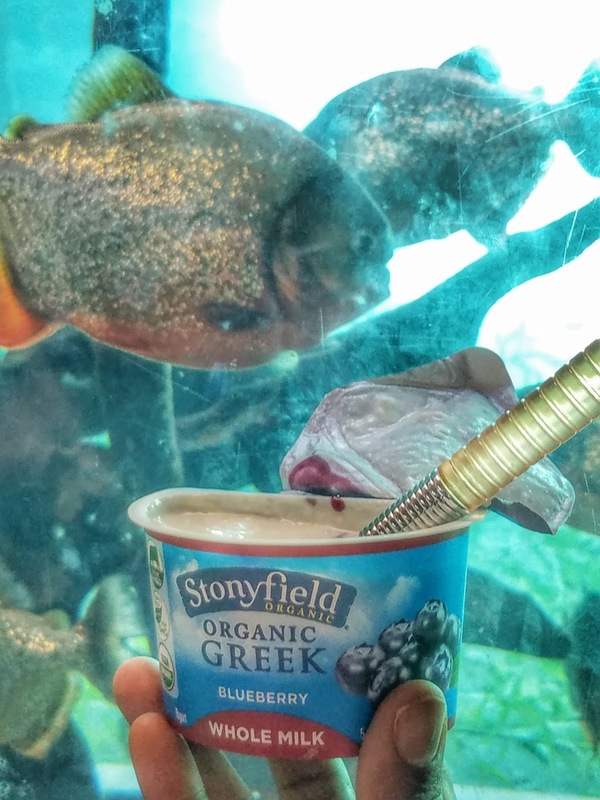 When Stonyfield yogurt offered to send our family to the zoo in partnership with the Association of Zoos and Aquariums (AZA), we were thrilled to go! 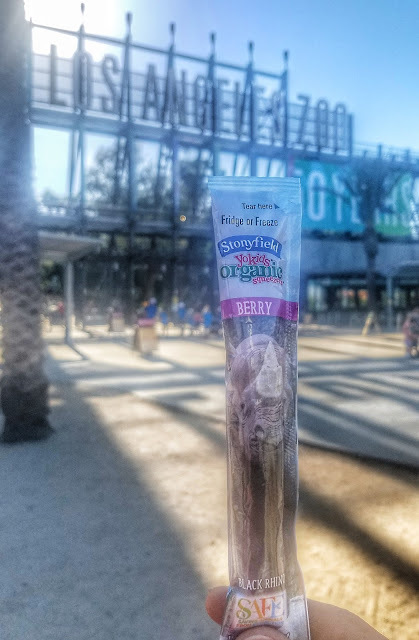 Stonyfield is really into cows and they started a Mooovement (pun intended) sponsoring a program that gives kids free access to zoos and aquariums across the country. 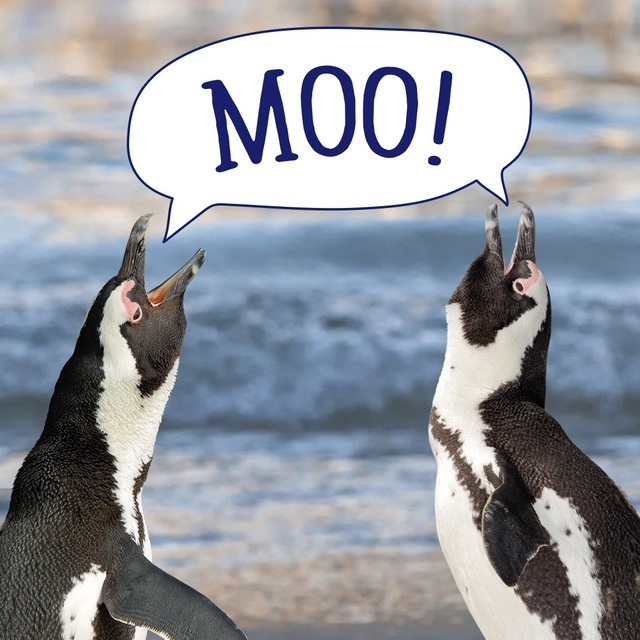 Stonyfield is workly closely with the AZA and their SAFE program (Saving Animals From Extinction) to save some of the planet's most endangered species. Want to find out more about the program and how you can get a free ticket for your child to visit the local zoo? Click HERE for more info! It was an extremely hot day in Los Angeles, but we were lucky that the animals were happy and out sunning themselves for us to cruise by and say hello. We saw graceful flamingos, chipper chimps, lazy tigers, happy hippos and so much more. 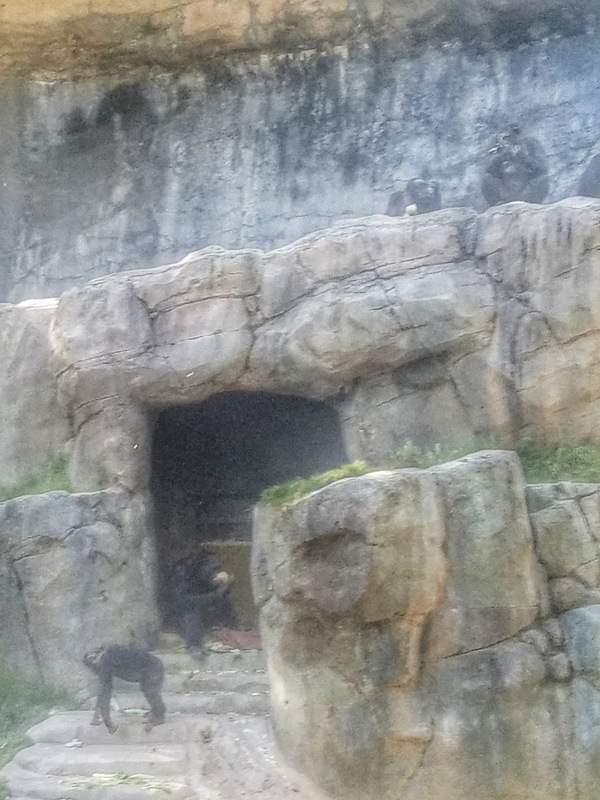 Meercats, alligators, elephants, gorillas, zebras, a huge condor, several varieties of parrots, sea otters, tons of fish, a huge black bear eating his leafy greens and the list goes on. 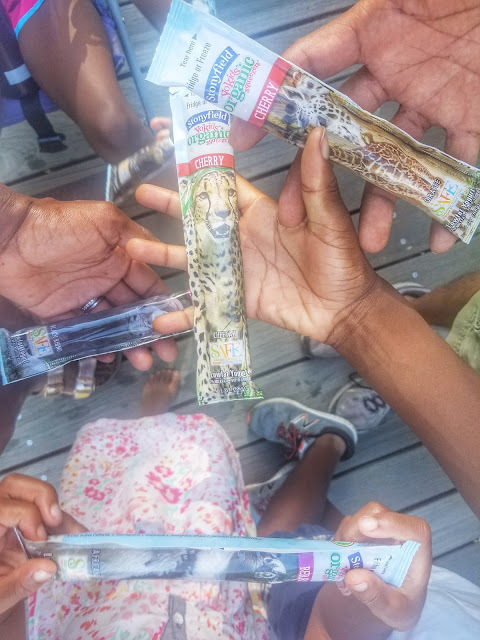 We were really excited for snack time and our Stonyfield yogurt that was tucked away in a small cooler was the perfect snack to reenergize and cool us down. As a Mom with three kiddos, I love seeing their eyes light up with excitment over each animal and the questions are endless. They also loved taking ownership of the map, deciding what they wanted to see and the best way to get there. You can spend an entire afternoon at the zoo and never see everything, so we'll be making more trips and learning as much as we can about endangered animals and what we might be able to do to help. This trip was also a great way for our family to spend the day together and we shared many special moments. Check out THIS video that asks kids and adults - can a cow save endangered animals? From now until the end of September, when you purchase two specially marked YoKids yogurt packs, you get a FREE ticket to your local AZA affiliated zoo or aquarium with purchase of an adult ticket. Summer is a great time to get out with your family and explore the zoo or aquarium. I 'm sure you'll have as much fun as we did! When was the last time you visited a local zoo? Have you ever been to the LA Zoo?